Virginia Collie Rescue View other Collies for adoption. 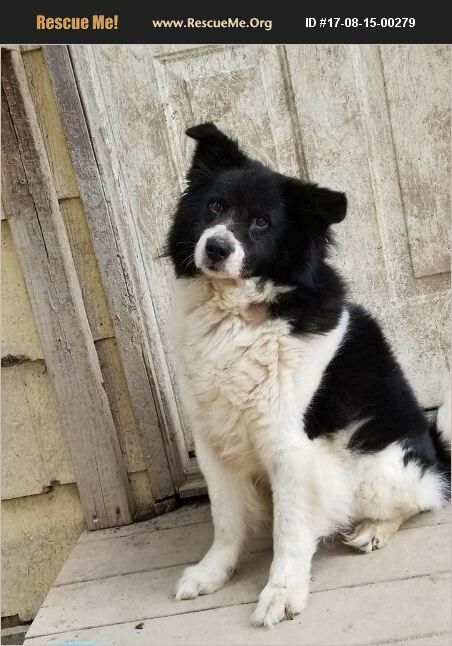 Acquired: 5.7.17 Adopted: AVAILABLE Harry's story: Harry is an adult (born approximately 3.15.11) neutered male Border Collie mix. He is up to date on vaccines, on flea/heartworm prevention, microchipped, house trained, crate trained, and leash trained. Harry comes to us from Pasadena, TX. In the pictures we received, he looked very much like a long coat Akita. When our volunteers came to pick him up, SURPRISE! This little guy is definitely not an Akita. That's ok though, we're still going to take care of him and find him a forever home! Harry is deaf and has heartworms, but is not showing symptoms so we are treating him with the slow kill method of treatment. Harry is very friendly with people, but prefers a home as the only dog.